We love shrek, dont we. 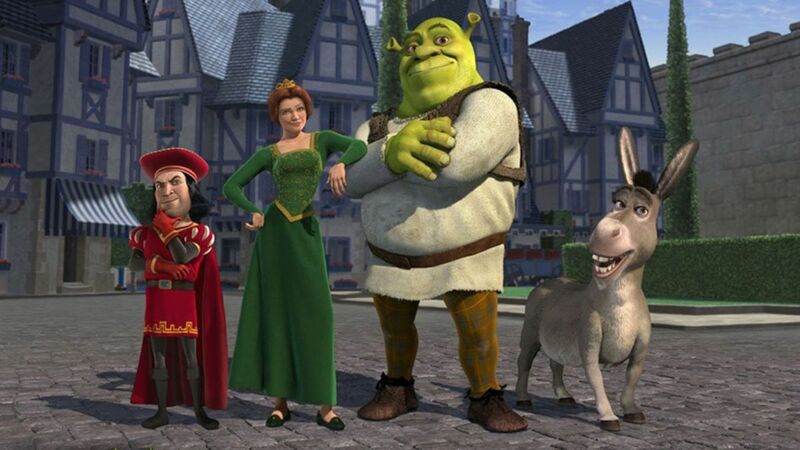 From the start it has been unique, Disney Protagonists are cute, beauty oriented and appealing, Shrek on the other had was one hideous, not-appealing character (by looks). Dreamworks took this risk and succeeded in making this Character and movie a super-hit! I love shrek & I wish dreamworks and other studios continue to work on these unusual styles and characters. 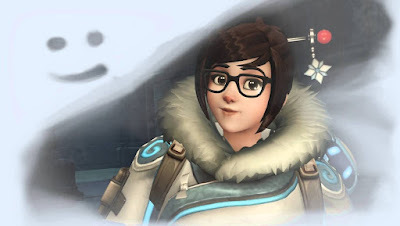 Animating Mei's Frosty :) Highlight Intro - David Gibson @PoodleTime from David Gibson on Vimeo. Check Out the video below and add your comments. I started this blog to share My R&d & some of rigs to you..